Sharon Davis is one of Britain’s leading music writers and an authority on Motown. She is the author of nine books including, most recently, Diana Ross: A Legend in Focus (Mainstream Publishing), Stevie Wonder: Rhythms of Wonder (Robson Books) and Chinwaggin’ (Bank House Books). Before becoming a writer she worked in the music business, first for EMI Records and Motown Records, and then founding her own press and promotion company for top selling disco artists. For over thirty years Lionel Richie has never looked back as a performer. From fronting his group the Commodores – the premier R&B pop unit of the seventies – he became the most popular singer/songwriter in the world by the eighties. A decade later he was the ultimate star entertainer with a ‘nice guy’ image. The Lionel Richie story is about a five-time Grammy winner who has sold more than 100 million albums worldwide. For nine consecutive years he had no 1 singles in America, a feat matched only by Irving Berlin. It is also the story of two broken marriages, personal insecurities, near-death experiences and an insight into the man behind a success story that broke the rules. 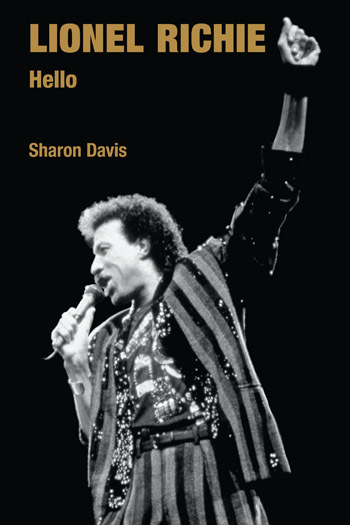 Lionel Richie is the first book written about Lionel Richie and the Commodores and draws on Sharon Davis’ unique access to the Motown archive, her numerous in depth interviews with Richie as well as her time as the Commodores’ publicist. 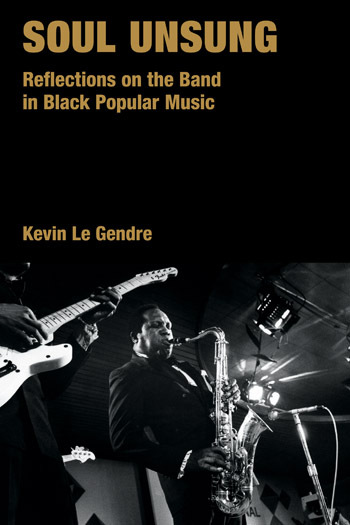 This chapter explores Lionel Richie’s life since his birth in Tuskegee, Alabama, in 1949, as well as his early career as part of the Commodores, who, in 1969, produced the hit “Keep on dancing”. The instrumental ‘Machine Gun’ was issued in April 1974, by Yvonne Fair and the Jackson 5. Originally titled ‘The Ram’ and written by Milan Williams, the song zipped from R&B into mainstream funk to chart in the US top thirty, earning the Commodores their first gold disc. The chapter continues the presentation of Lionel Richie’s musical career and discusses the monumental single “Three times a lady”, which Lionel composed for his wife, inspired by his parents wedding aniversary. The chapter discusses “Endless love”, a song released by Lionel Richie with Diana Ross, that reached the US top position in August 1981. Moreover, the last period of Lionel Richie with the Commodores is being described. The chapter presents Lionel Richie’s career at crossroads, indecised whether to remain with the group or start a solo career. It further explores his parting with the Commodores and his musical success. The chapter presents the career of Lionel Richie starting with his first solo tour in 1983, and lthe later release of the song “Hello”, topping the US charts in 1984. The song “We are the world” was completed in January 1985 and performed by various singers as part of an event organized by Harry Belafonte, a concert to raise funds to fight starvation in Africa. In 1986, Lionel Richie issued the single “Dancing on the ceiling”, inspired after a late-night drive down Sunset Boulevard. The song is described as a turning point of his career in terms of perception in the market place. The chapter describes Richie’s life and career in late 1980s as well as the 1990s. It highlights his affair with dancer Diane Alexander, with whom he later had two children. ‘Angel’ was the biggest hit from the album “Renaissance”, a far cry from the singer’s never-ending, unrelenting success during the 1980s, when platinum sales were an everyday occurrence. However, although the music business had changed, Lionel Richie could still play to full arena audiences. The chapter discusses Nicole Richie, Lionel’s adopted daughter, attracting the headlines in the 2000s. Moreover, the chapter presents Lionel Richie’s new single “Just For You”, a soft-rock piece, welcomed more by the British public than by the US one. 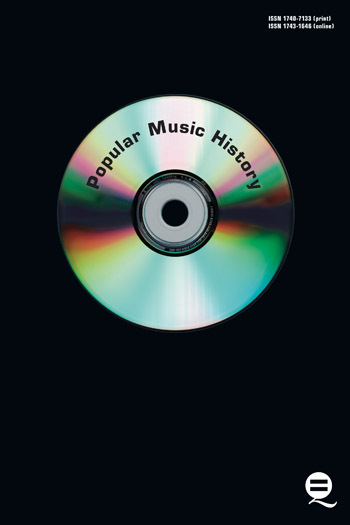 The book proceeds chronologically, record-by-record, tour-by-tour… and there’s a lot of information about Motown, too. It also touches personal matters and such sore points as Lionel’s burn-out in the late 80s/early 90s and his two divorces. Lionel Richie is a well-balanced and well-written book. Davis does a decent job in rendering a thorough account of Lionel Richie’s career to date – from his formative years in the Commodores to his most successful years as a solo artist – making for an informative read for popular music buffs.